A-Team Recyclers offers on-site and off-site inventory recording, available upon request. With this service, the make, serial number, and asset ID of each whole unit device recycled with us is recorded. We’ll also issue you an Certificate of Recycling for obsolete electronics along with the detailed inventory record. Why keep a record of items that are just going to be recycled? Inventory recording provides documentation of the electronics recycled so that there is proof that the proper steps have been taken to responsibly dispose of them. In Illinois and many other states, electronic recycling laws prohibit the improper disposal of electronics, so many schools, municipalities, manufacturers, hospitals, and other organizations keep inventory records to prove the proper disposal of all electronics. This not only shows that the electronics have been properly recycled (and therefore abide by the law), but also that the data on those electronics has been properly destroyed. 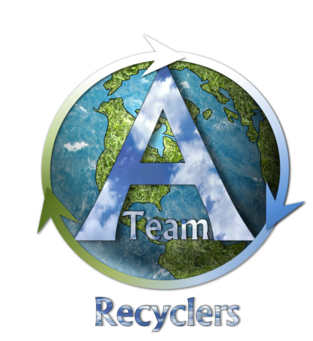 Please reach out to us with any questions you may have or for more information on A-Team Recyclers’ inventory recording services.